From precision instruments like lab balances to warehouse scales & industrial scales & equipment, we’ve got you covered. Our services include scale installation, scale calibration, tool calibration, weighing system development (including custom programming), inspections & certifications, preventative maintenance, retrofit solutions, scale repair & measurement equipment maintenance & repair. 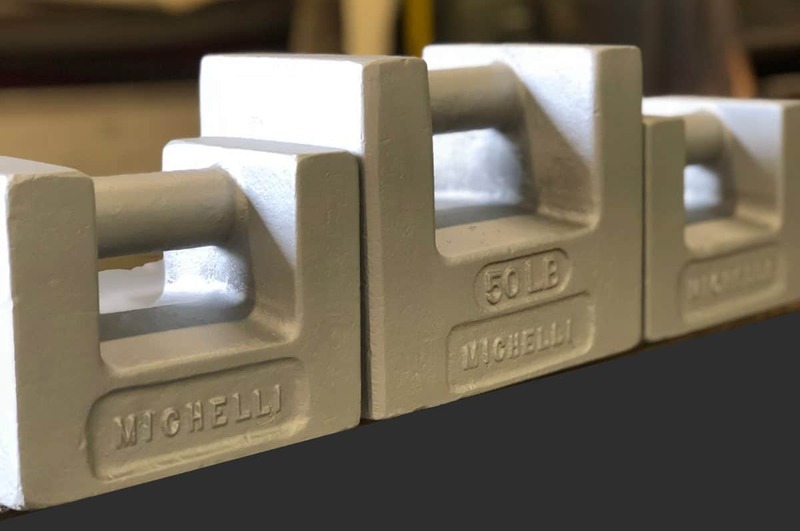 All Michelli test weights are NIST certified, and we are ISO 9001 registered & ISO 17025 accredited. With a fleet of heavy capacity test trucks that meet or exceed all requirements, we provide the most comprehensive service network in the United States. Call Michelli, the team you can trust. 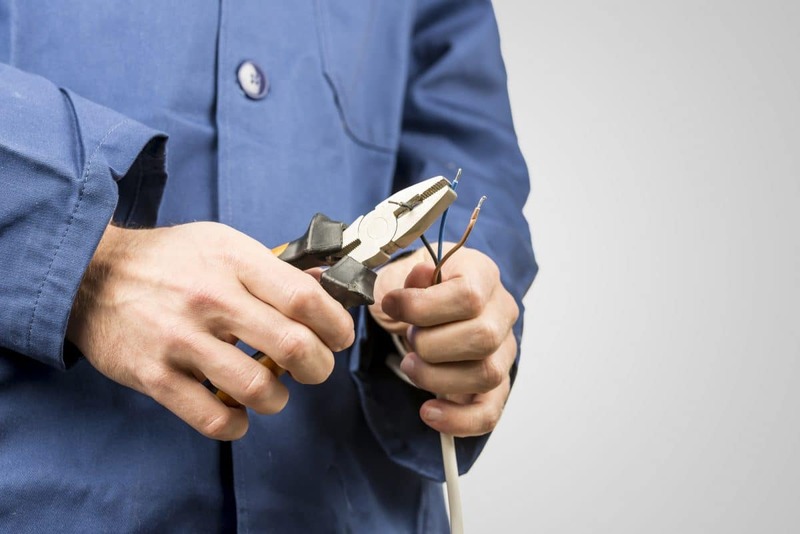 Our experienced service team understands the value of quality service, and believes in taking care of our customers. We take great pride in providing unmatched service & reliable results as your weighing & measurement partner. The Michelli service team offers scale service on all makes & models, including equipment purchased elsewhere. The Michelli service team provides unmatched support, to help keep your equipment, and your operations, running at peak productivity. We offer service agreements to help you save money on scheduled maintenance, ensure accuracy between inspections, protect your scale & reduce downtime with round-the-clock support. Michelli Weighing & Measurement technicians complete extensive equipment & safety training. Michelli locations are members of ISNetworld, PICS, DISA, PECS & numerous local reciprocal safety councils. Contact us with any questions, thoughts or to request a quote. Please call your local Michelli Weighing & Measurement office to speak to a specialist.